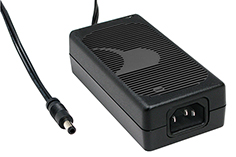 Available in hundreds of configurations in multiple power levels to address a variety of applications worldwide, GlobTek's Level VI Efficiency Power Supplies comply with the ENERGY STAR DEPARTMENT OF ENERGY (DOE) Version 2.0 External Power Supply (EPS) specification, in this case, level six (VI). 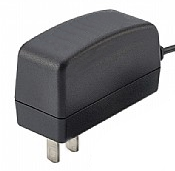 AKA DOE EPS 2.0. 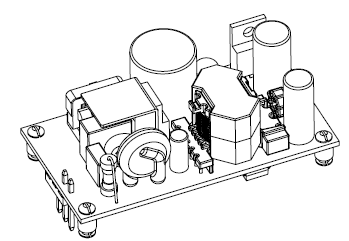 The Roman numeral (I - VI) corresponds to specific minimum Active and No-Load efficiency levels (as well as a power factor requirement for level V). 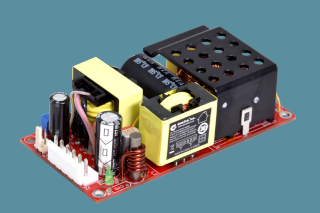 GlobTek's Level VI power supplies meet requirements at 115 V/60 Hz and 230 V/50 Hz, and are designed to operate at multiple input voltages, depending on model. 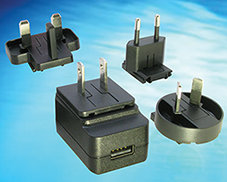 Custom configurations and devices to meet special regulatory or performance requirements are also available. 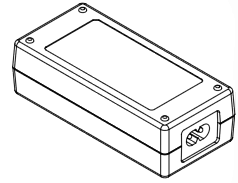 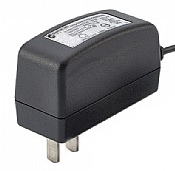 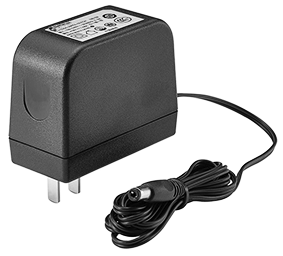 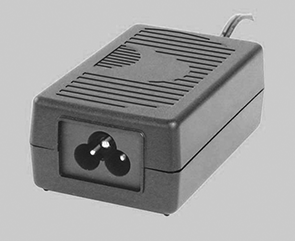 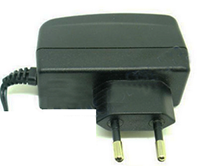 These Level VI converters are introduced well ahead of the February 10, 2016 compliance requirement for External Power Supplies (EPS) to meet Level VI Standards which include more stringent efficiency demands than current Level V. Along with tightened regulations for existing adapters, the new standard expands the range of products that fall under Level VI. 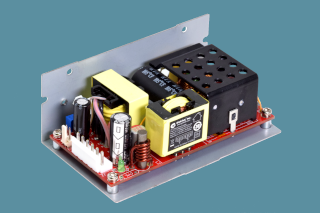 Compared to Level V requirements, regulated products will now include multiple output as well, as >250 watts external power supplies. 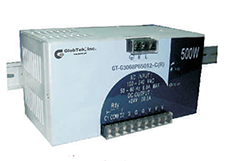 In addition to mandated government regulations, GlobTek is now starting to develop “greener” power supplies by increasing efficiencies and pushing the implementation of control technologies that in some cases eliminate no-load power consumption altogether. 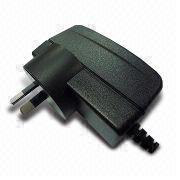 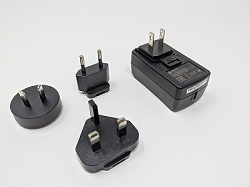 GlobTek's family of Level VI compliant adapters are designed to keep OEMs one step ahead of the coming legislation by implementation of latest energy saving technologies into our external power supplies in order to address market demands and comply with current and future regulations. 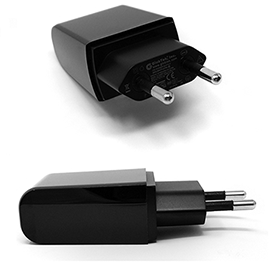 GlobTek’s Level VI solutions are also designed to meet the forthcoming ErP Tier2 requirements in Europe which vary from United States Level VI efficiency power supplies test requirements at 10% Load condition. 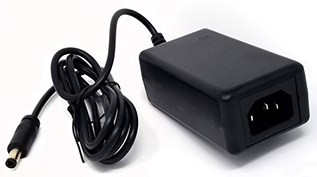 GlobTek Level VI efficiency power supplies are typically UL 60950-1, 60601-1, 1310, EN60335-1, and IEC 62368-1 which will be replacing 60950-1 in 2019.